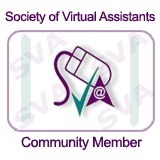 Hello, my name is Toks and I’m a virtual assistant and founder of TAVA Services. I have over seven years of admin and customer service experience in a range of industries. Currently based in Edinburgh, Scotland, I’m of Nigerian heritage but was born and bred in London, England. 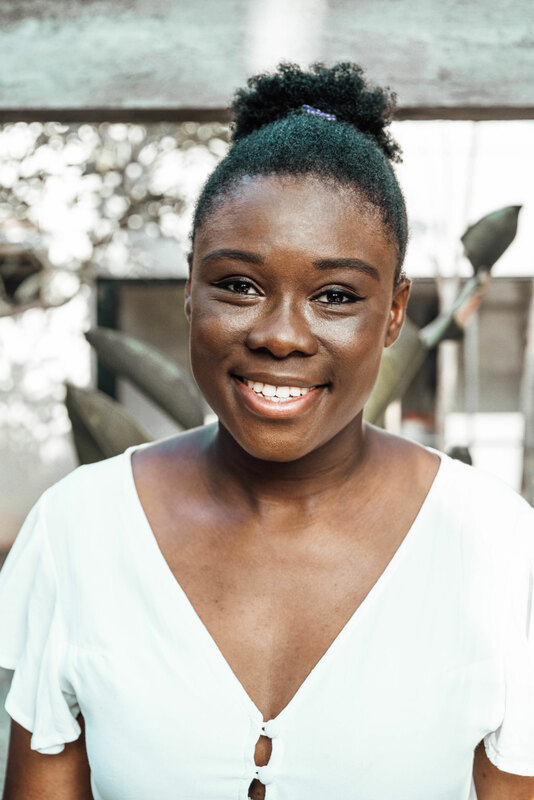 I decided to become a virtual assistant because I discovered that it’s the ideal way for me to combine my admin skills and training with my desire to be my own boss and have a better work/life balance. With great respect and admiration for other business owners, I fully embrace the opportunity to play my part in supporting them as needed to continue working the best that they can and better. I’ve always loved computers and using them has been a great lifelong passion of mine since childhood. From writing stories in Word to creating my own websites, and from blogging to blending photos in Paint Shop Pro, I’ve dabbled in quite a lot over the years. I love constantly learning and doing a variety of different tasks. Click here to see the full list of services that I offer. View My LinkedIn Profile for more details about my education and work history, including all the modules that I studied in my HND, to get a good idea of what skills I can bring to your business. 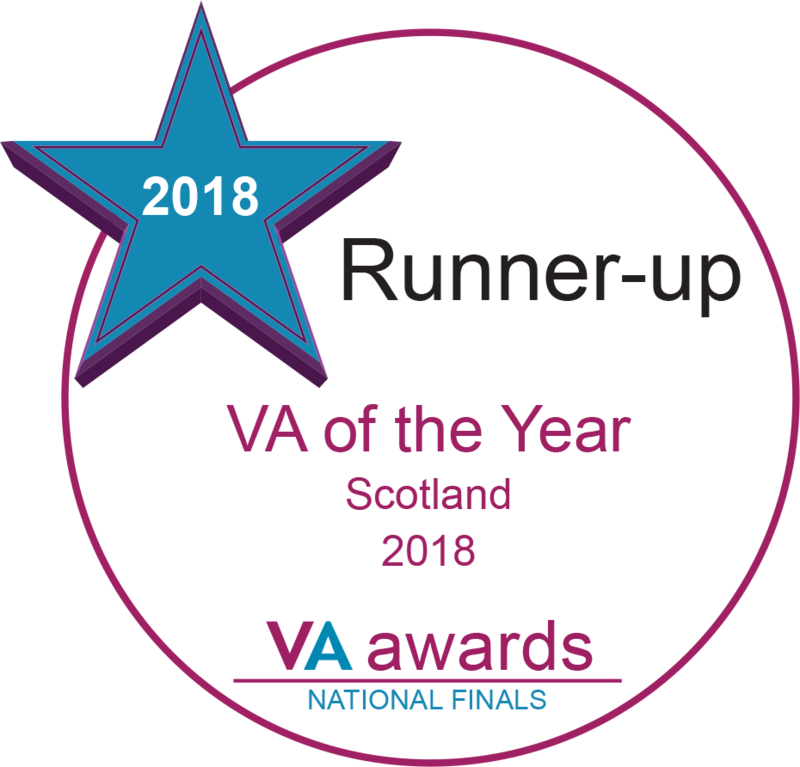 I won the Best Newcomer VA award and was Runner-up for VA of the Year Scotland in the UK VA Awards 2018. 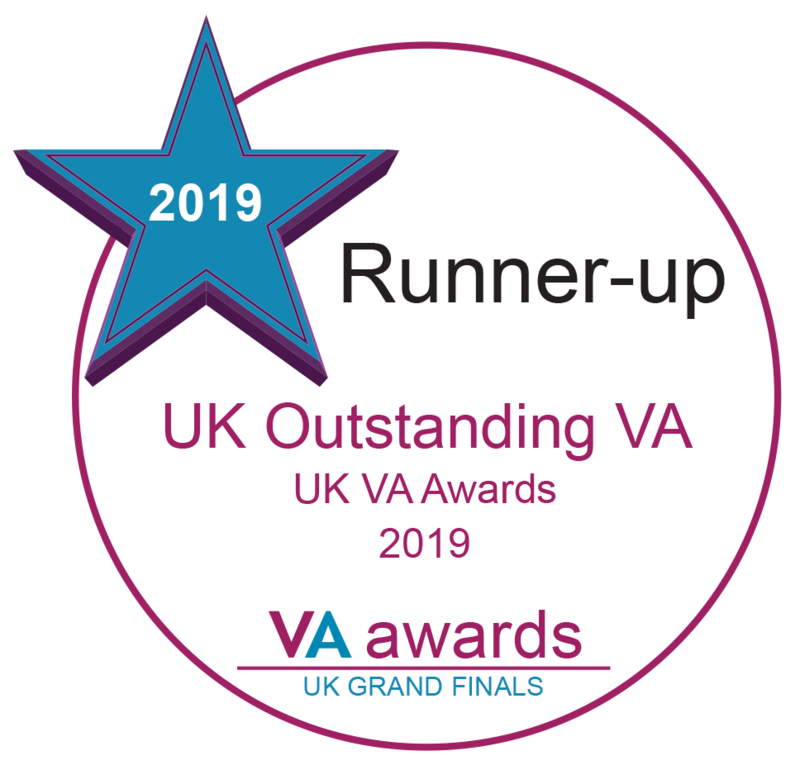 In 2019, I got the Runner-up award for UK Outstanding VA. These are achievements that I’m very proud to have at this stage of my business. I regularly attend a number of networking events in and around Edinburgh, and have written about them a few times in my blog. I’m quite well connected and can probably help you link up with someone you’re looking for if you ask me. I currently assist with the running of the weekly ConnectED group, where I send out newsletters about the monthly talks and occasionally host the event. Let me know if you’d like more information about this group.